Hi, Great to have you here. 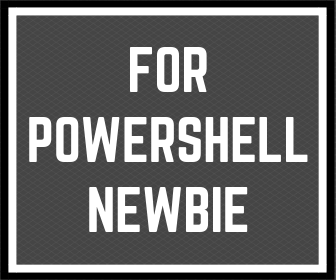 I’m Damian Garbus and this is Poshland Blog about PowerShell for everyone. In this post, I want to tell you one of my PowerShell Automation stories that can help you and your business. This post is for everyone who uses Microsoft Outlook as an e-mail client. Let’s Start. In my career, I have met many people who use Microsoft Outlook not only for receiving messages but also for internal processes. They do not have an intranet application to process internal documents. I know one company that used e-mails to report hours of absence by employees during the day. In a situation where an employee wanted to leave work earlier than usual, he had to send an e-mail in the proper form to the address indicated by the employer. At the end of a month, one of the employees had to manually count all the hours in that messages. I know that companies don’t often have both the time and money to carry out dedicated applications to internal processes, but I don’t understand why these companies do not count the time and money that their employees are spending to count statistics like that. You can replace repeatable tasks with automation to improve your business. Employees should only control automation, then they can do other more productive and creative tasks. 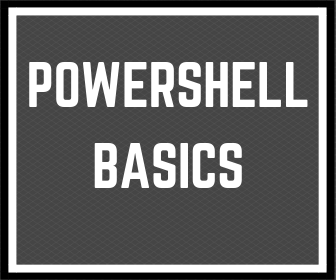 If you don’t know PowerShell this article is for you. I want to give you one example to show that the company doesn’t often have to pay a lot of money to carry out automation. PowerShell can frequently help with this. Let’s see an example. For the example, I use quick script only to show idea – script not contain best practices. As you can see, PowerShell code doesn’t have a lot of lines. If you personally know someone with a little more knowledge than only the basics of PowerShell, please ask him/her to write something similar in two days. I know that the best practice is testing all scripts before using them in production, but still it doesn’t require a lot of money. 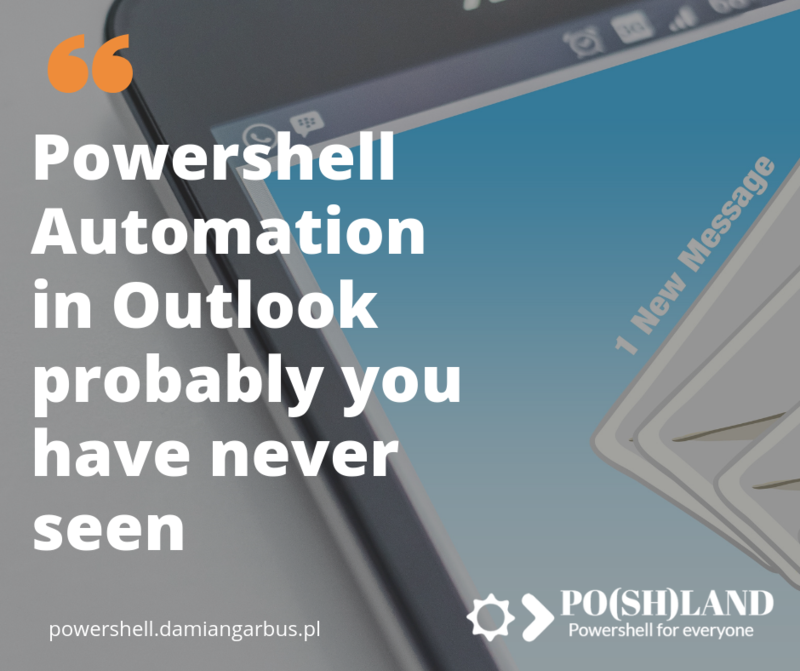 1 Response to "Powershell Automation in Outlook probably you have never seen"